Welcome! 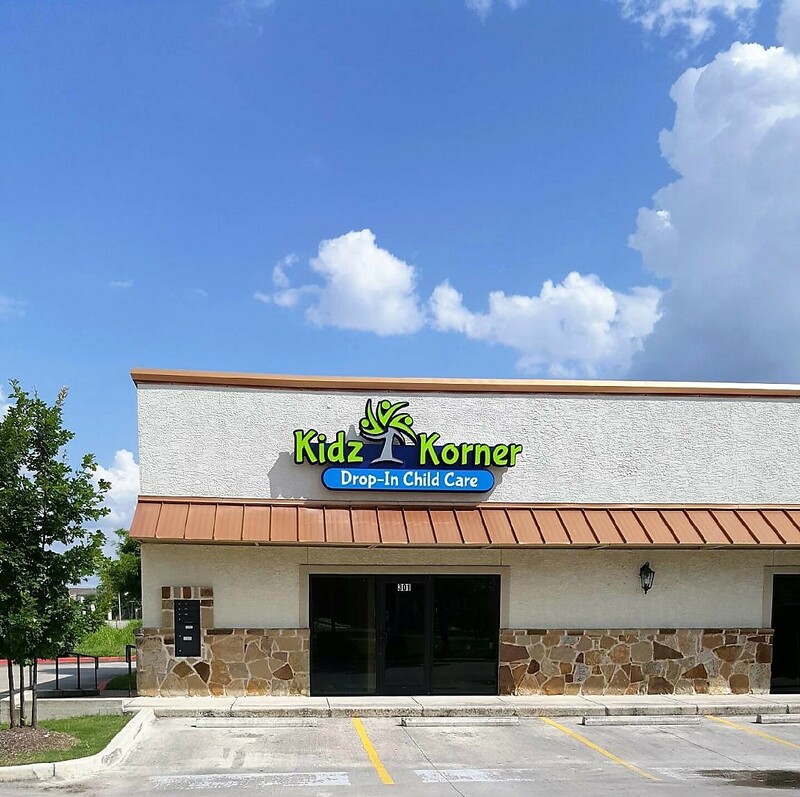 Kidz Korner Drop-In Child Care is a play-based, hourly child care center with extended hours that fit your schedule! Hourly child care that fits your schedule! ​​Print and complete forms for a speedy drop-off!